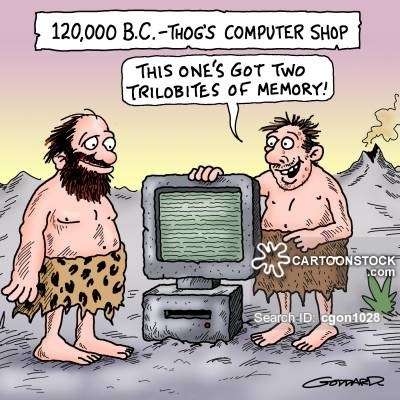 Inty II Diagnostic ROM Available? I have an SVA and an Inty II w/ECS. I also have an LTO Flash cart and the MTE201 diagnostic ROM. I have seen, though, that the MTE201 seems to work differently between the SVA and the Inty II. I'm sure this must be because of the consolidated chips on the Inty II. I recapped an Inty II recently and saw the differences firsthand. I've looked online but can't find a separate diagnostic ROM for the Inty II. Is there such a thing? If so, can someone point me in the right direction? It'd be a valuable resource for us Inty II owners that can make use of it. I agree and there has to be one as the service manual for the Intelly 2 mentions use of a diagnostic cart. And it doesn't state it as being the MTE-201 either so there has to be another one out there somewhere. I'd like it as well for future work that arrives here at the "Tower" for service. 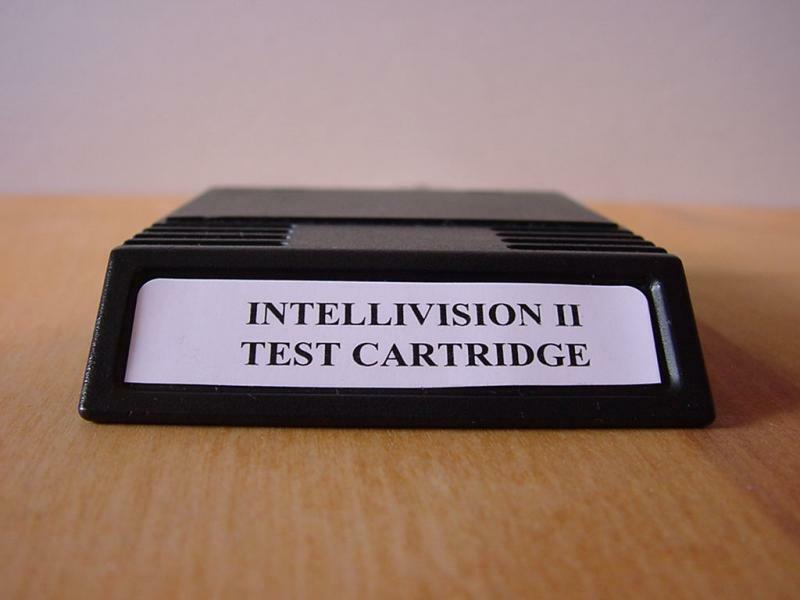 The test cartridge rom file found in most intellivision rom sets is v3. There are v4.x test cartridges but I'm not sure if they've been dumped. The difference between the original intellivision and intellivision ii are the exec rom chips at u3 and u9 and maybe the sound chip at u6. Edited by mr_me, Wed Jan 16, 2019 9:34 AM. Blaine: The ROM you want is the 4.1 test cart. It knows the differences between the Inty I, II, and Sears. I'm not sure where you can get it, but it's out there. yeap that is what is needed because the MTE 201 (All I have that works with the LTO anyway) always reports issues with the U3 and U9 IC and stops at that point from going further. So I'm kinda surprised that the 4.1 isn't dumped by now? I would think it would be excellent to have for troubleshooting these systems besides taking a guess based on the troubleshooting symptoms from the service manual. Update*** the roms for the newer diag carts is dumped. They were included with the CC3 package years ago...so the roms exist. Edited by -^Cro§Bow^-, Wed Jan 16, 2019 11:10 AM. Nice I will have to be on the lookout for the future. Too bad I missed this one, but then again I was out of town when this auction took place. Excellent! Thank you. I will do my best. I think this one is specific to the Intellivision II although I don't know what that would be. Here's the file. I think the program rights belong to Intellivision Entertainment; if they have any issue with it being here, the file should be removed. Thank you. Do they sell or offer this rom for sale through them or in physical form? I'd be happy to pay for it considering how useful it is with chip level diagnostics. Side note: that ROM is the 4.1b ROM which includes Night Stalker to play at the end of the tests. There also exists 4.1a which does not include the game (testing part of the code is identical). Ah thanks for the clarification although night stalker is a bonus in this case since I would only be interested in the actual tests themselves for troubleshooting and repair. I can always have another game nearby or just choose something from my LTO after running the tests. Actually, this would still belong to Blue Sky Rangers (formerly Intellivision Productions). I have no problem with this ROM being available. We have no extra physical copies (And I didn't have a ROM image until I downloaded this one). It's awesome that you're allowing this test ROM to be shared. Does that extend to other testing ROMs? Specifically, I am referring to the MTE-201, IMI Test Cartridge, Video Test Cartridge, and Intellivision II Test Cartridge. Of course, Blue Sky Rangers would retain ownership. Lots of test rom/cart discussion lately. who doesn't like some retro rom cartoon discussion? Sold three and kept one. And kept the only 4.1b that we found. Still selling the V3 carts. Do you only sell these v3 diag carts via ebay? I'd be quite interested in having one for older model 1 units. Thank you! I just purchased one of them. Nice to have an actual cart to be able to plug in for quick tests. Thanks for sending me the link! Glad to help! I purchased one as well.